Just a quick post here. 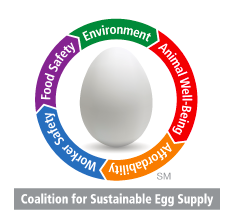 Multiple stories out about the Laying Hen Housing Research Project by the Coalition for Sustainable Egg Supply that maybe of interest. The final results of the study are posted here.